A passionate person is hard to miss. They constantly burn with a fire within them that drives them to excel in whatever they put their hearts into. Their work is a sample of their passion, covered in their love for what they do. Team Gamentio has one such member who is an ardent admirer of Casino games, and has played over 10,000 hours of online and real Casino Poker. Our very own - Sushil Kakkar. Although Sushil joined the team in a later stage, with almost 80% of the work completed, he is the man behind the delightfully rich and lifelike end user experience that Gamentio offers. 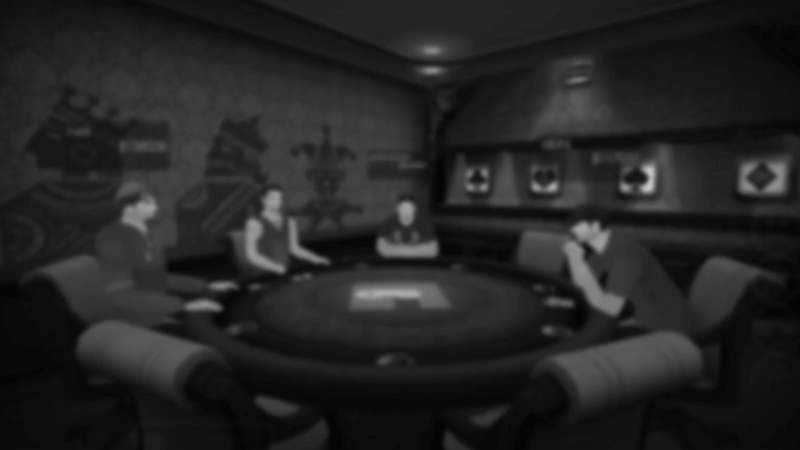 The experience he has in playing the games, and interacting with real players in a Casino helped the developers to understand how a player reacts in certain situations. The animations and gestures have been inspired by his knowledge & understanding of how a player behaves. Sushil is a passionate Casino player, having spent 11 years doing what he loves the best - playing Poker. He has a pretty impressive track record to his name - has been an active player of the Aussie millions tournament of Melbourne city, played in many renowned Australian tournaments and knockouts. So when such a passionate member is added in the team, transformations are meant to happen. Having thorough knowledge of how the games work, Sushil brought many new and exciting features on to the table. The Betting Slider for instance, was incorporated after the suggestions from Sushil. Same goes with gameplay features like, call-out-a-hand, player gestures, expressions, rules of the game, etc. The best features of a varied number of Poker games were included in Gamentio after his recommendations. What served as an advantage for Gamentio is that Sushil understands the psyche of the players - the excitement, the fears, the rush of a win, the wound of a loss, the power play between players. All this gave an extremely cutting edge to the games. When asked about the USP of Gamentio, Sushil reveals that as of now the 3D gameplay is what will attract the players & drive the games, and among the soon-to-be added attributes, he is rooting for the voice-integration feature. He says, “Imagine playing Poker or Rummy like a professional player, controlling your game by your voice. The excitement level is going to shoot through the roof”. The value Sushil has put into Gamentio has brought the game to another level altogether. A passionate person always contributes in a different manner than others. That’s what Sushil has done for Gamentio. He filled it with all the passion he has for the game. Gamentio is made up of many things - Passion is one of them.